EXPRESS! 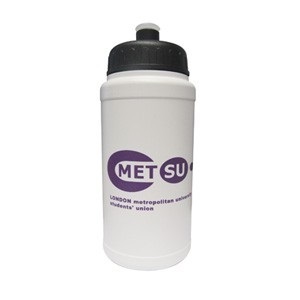 500Ml Sports Bottle - Express Corporate - Promotional Products - Delivered Fast! Express Service This item is available on our express service (with a single colour personalisation).